One basic feature of every Apple device is the Find My iPhone which can be used in so many scenarios, including phone theft. If your phone has been stolen and your Find My iPhone was enabled before then, you can easily track and locate your device easily. Or when you got an iPhone, you may want to check the status of Find My iPhone to make sure that you can use it. How then can you check Find My iPhone status? To check, you can consider the three easy ways below. If you have the slightest chance of checking your Find My iPhone status on an already-used iPhone, it is online through the apple page. Apple has designed its support website in such a way that you can access or retrieve what has been lost within a few minutes. This approach is quite easy and only requires you being connected to the internet with a device (an iPhone, computer, etc.) However, you need to request for the IMEI number at the point of purchase; if you don’t have it, check settings of the device. 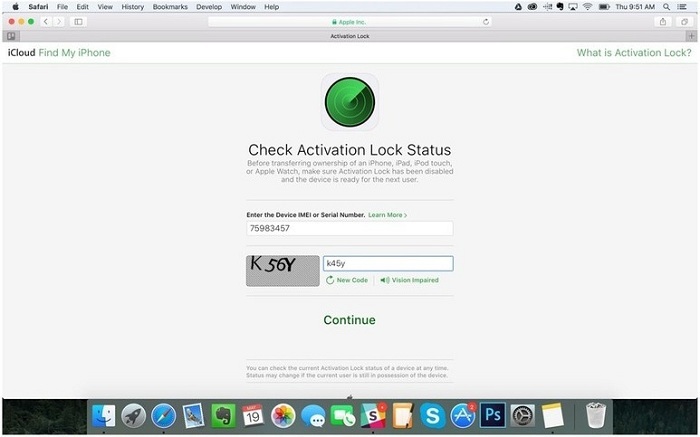 Step 1: Visit icloud.com/activationlock on your computer. Step 2: Enter IMEI Number of the device. Step 3: Enter verification code and click on “Continue”. Step 4: If IMEI number remains locked, return and don’t purchase the iPhone. Sometimes, this could mean it is a stolen iPhone from the seller. Also, if you are buying directly from a previous buyer, you can check the status directly from your iPhone via the Settings. The process is very simple and it ensures that when you finally check it, it is turned off. Step 1: Switch on device and wait until it is ready for use. Step 2: Tap on Settings from the menu or Home screen. Step 3: Tap on “iCloud”. Step 4: Select “Find My iPhone” option from the list of options. Step 5: Check Find My iPhone status. Step 6: If the feature is disabled, you can proceed to enable or turn it on. Tap on Settings from the menu or Home screen. Tap on General from the list of options. Notification pops up, tap on “Erase All Content and Settings”. Fill in device passcode or security lock. Lastly, enter your iCloud password and wait till activation lock is disabled. As long as the activation lock is disabled, the Find My iPhone feature remains disabled until enabled by a new user. You can also set up the device to suit your taste, i.e., themes, graphics, lock, ID, etc. Lastly, this method isn’t direct, but it helps an iPhone user a lot. It is very effective and most importantly, it fixes most of iPhone problems. 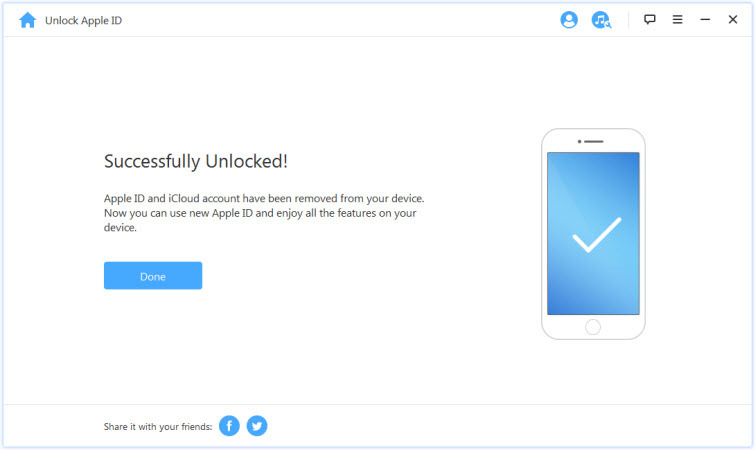 In this regard, you make use of an unlock tool – iMyFone LockWiper to remove Apple ID; in the process of removal, the status of Find My iPhone can be checked and turned off. Removes Apple ID totally without the use of a password. Transfers all control to the user immediately after the removal process is completed. Supports all iOS version of various iPhone, iPad and iPod touch. Users enjoy iCloud services and all iOS features after the removal. Step 1. On your computer, download and launch the unlock tool. Step 2. 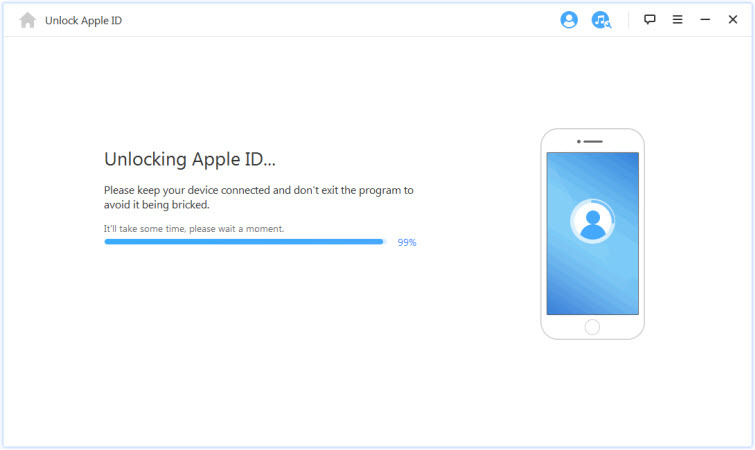 Choose the Remove Apple ID mode and click on “Start to Unlock”. Step 3. Then it will start to unlock your device. Step 4. 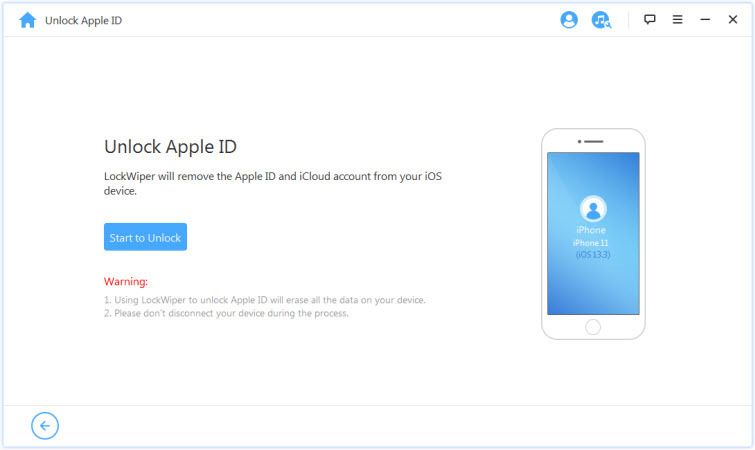 Once the process is completed, the Apple ID and iCloud account registered on the iDevice is automatically removed. Note: However, before the unlocking/disabling process starts please note that it only supports those already activated devices. 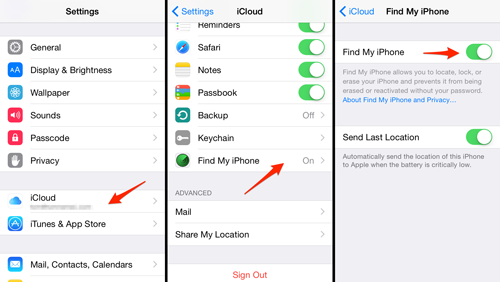 In conclusion, it is very easy to check Find My iPhone status online or on your iPhone directly. Or you can just remove the iCLoud/Apple ID on the phone with the aid of iMyFone LockWiper , if it was locked by the Apple ID. The tool is effective and the process is not time-consuming because in a few seconds, you have your status. Other methods are also good, especially if you check via your iPhone (it takes less than a minute and you don’t need a PC), but it is advisable to use the lock tool so you can perform several other things on it that is different from checking status.